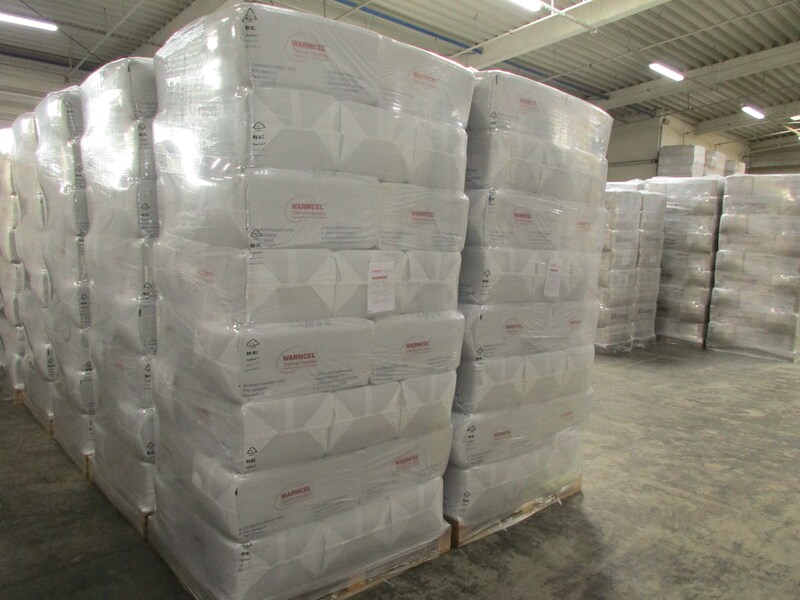 PYC Insulation are the distributors of Warmcel insulation. 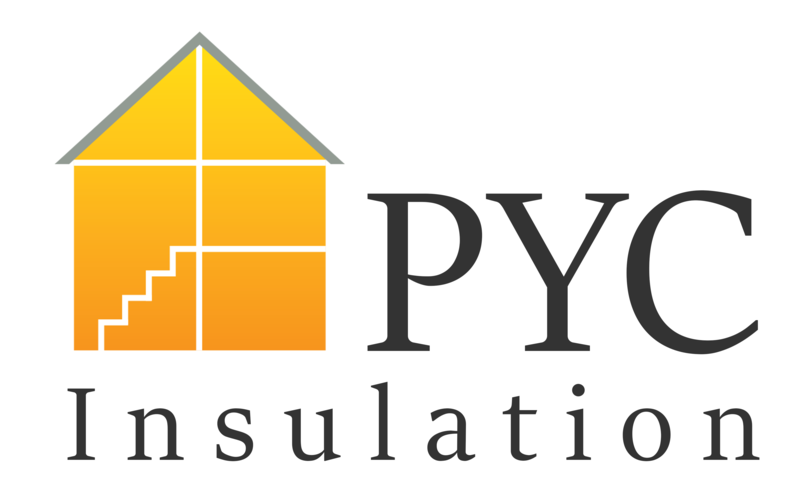 With over 20 years of experience PYC Insulation and their network of skilled installers cover the whole of the UK and Ireland enabling the delivery of their quality insulation service to even the most challenging of projects. 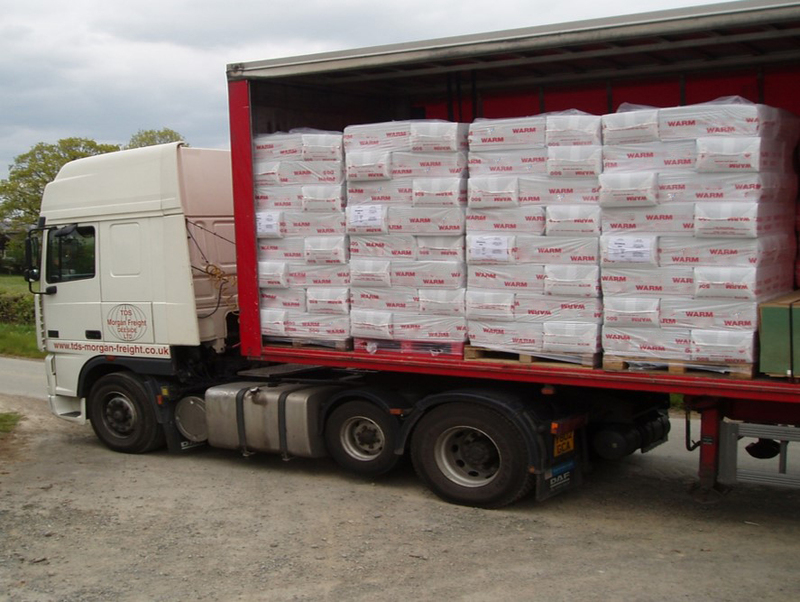 Deliveries can be arranged from full arctic loads to single pallets. PYC Insulation have a comprehensive support facility for designers, clients and their installers. 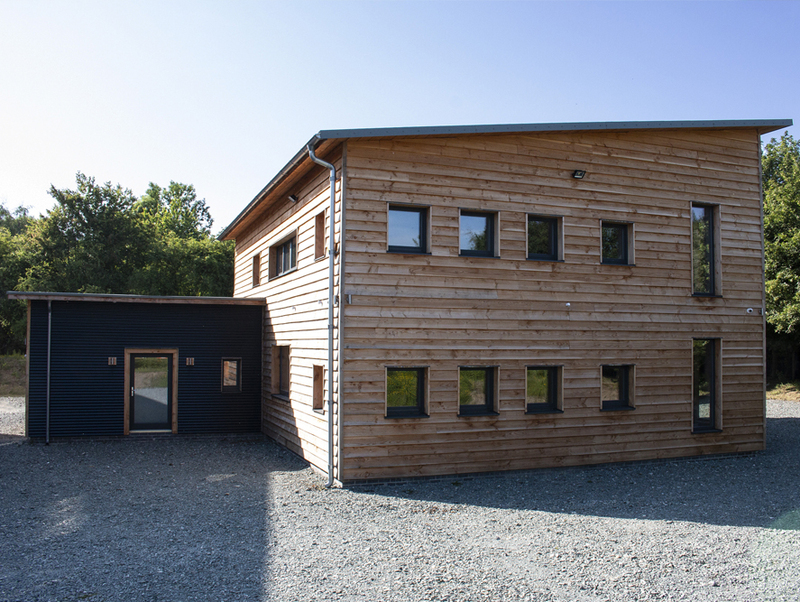 PYC offer advice for your building and design detailing, specification, application, customer service queries, U-value calculations and condensation risk calculations.